What's coming to Netflix in September? School has started and some parents are ecstatic to have their kids back in school! I know I am! Even though I work while they're in school, all of the best shows and movies get released on Netflix when the school year begins. Did I mention that Fuller House returns! Man, I love that show. 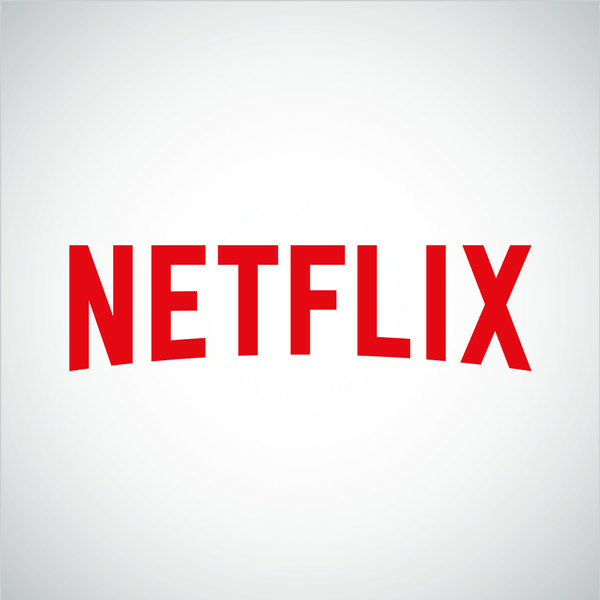 Let's check out what's coming to Netflix in September!